Should I purchase my swimming pool in the winter or wait? If you want the pool installed for all the summer fun you can squeeze in, start the process ASAP! 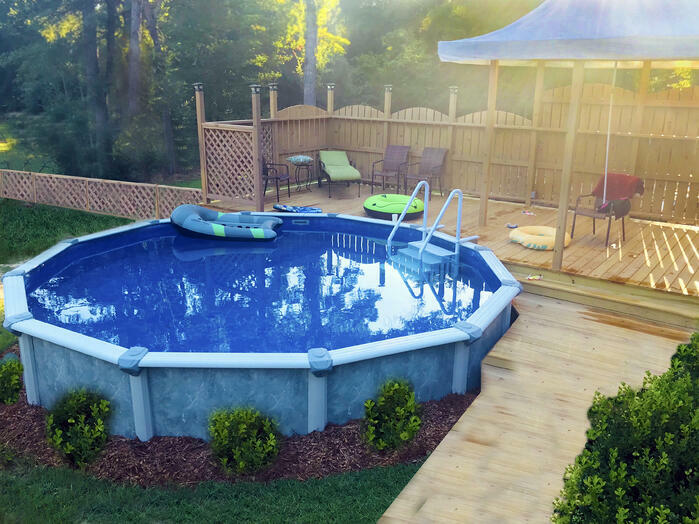 The best part of purchasing an above ground or inground pool in the winter is you will have plenty of time to do your research, compare products, prices, warranties, and companies. Since the swimming pool industry is a very seasonal business doing research in the winter is usually much easier. Sales representatives will have more quality time readily available to spend answering your questions, without you having to wait on hold. We recommend if you don’t have specific items you want to ask the sales team about, then ask about any special offers! Most swimming pool companies run specials in the winter and fall to help drive business. Pool manufacturers normally have price increases in February or March so by buying early you will beat the price increases. Keep in mind that having your pool designs, ordered, shipped, and inventoried in the winter allows you to build the pool incredibly early in the season (basically as soon as the ground thaws)! This gives you plenty of time to not feel stressed or rushed in case you have any unexpected delays during the building process. 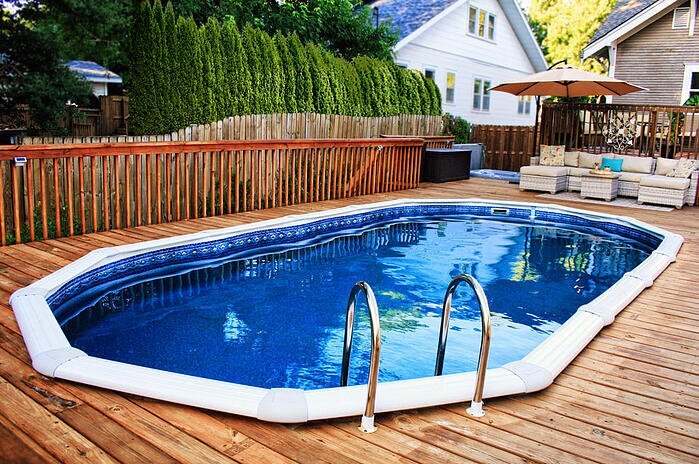 In our opinion, the absolute best time to buy your pool is in the winter. Start now and ensure that you have the most amount time in your new pool this coming spring/summer!